Our Advice: You like the guided tours? You don't have to give up the pleasure of cycling. 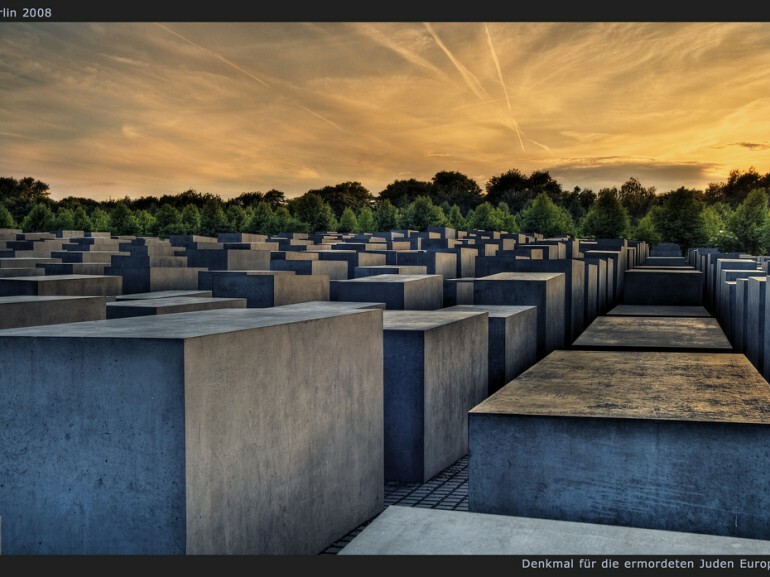 In Berlin there are several tour operators who organize tours in English through the main monuments by bike. Once you arrive in Berlin you will notice the impressive number of bike: every day 400,000 bikers explore the 160km of cycle-path that the city offers. Good signs, safety, traffic lights with light signal restricted to cyclists and virtually all plain: a paradise for those who love cycling. And so it becomes possible, pleasant and fun discovering this wonderful city on two wheels. You can choose to take the bike with you on the train, or more comfortably, you can rent it or use the city bike sharing service Call a Bike. Our itinerary takes you to discover the heart of the city, starting from the Zoo of Berlin, in BudapesterStraße. We head to the Landwehr Canal, after which we continue on Stülerstraße. 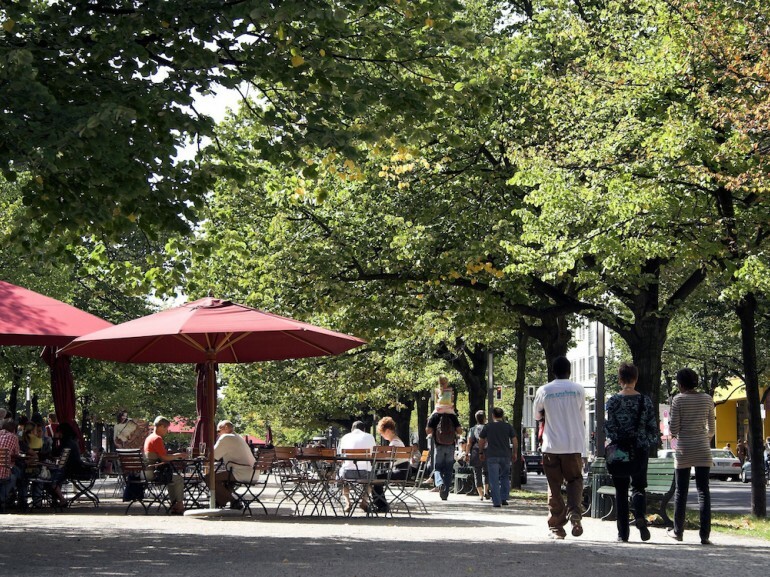 After 350m, turn left and take the Hofjägerallee that takes you into the wonderful city park, the Tiergarten. 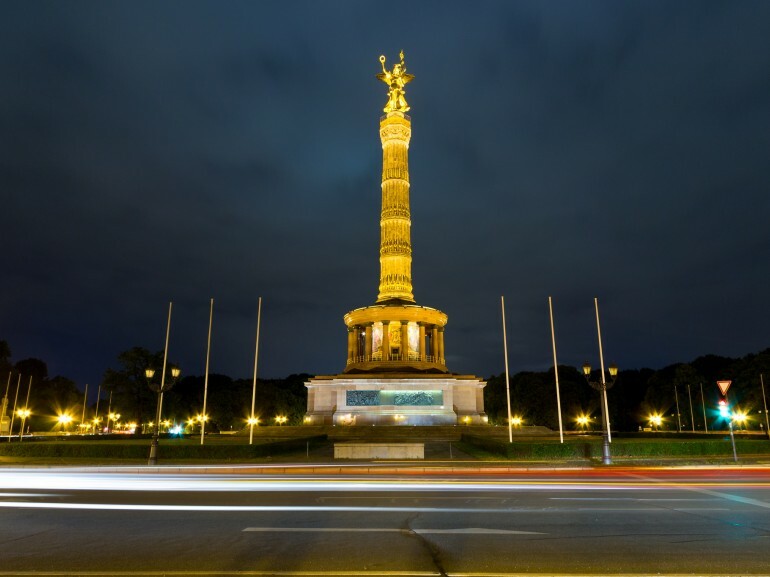 Arriving at the roundabout of the Victory Column, one of the most famous monuments of Berlin, take the second exit, the Spreeweg that takes you to the Spree River. Before the bridge turn right to bike along the river, staying inside the park. 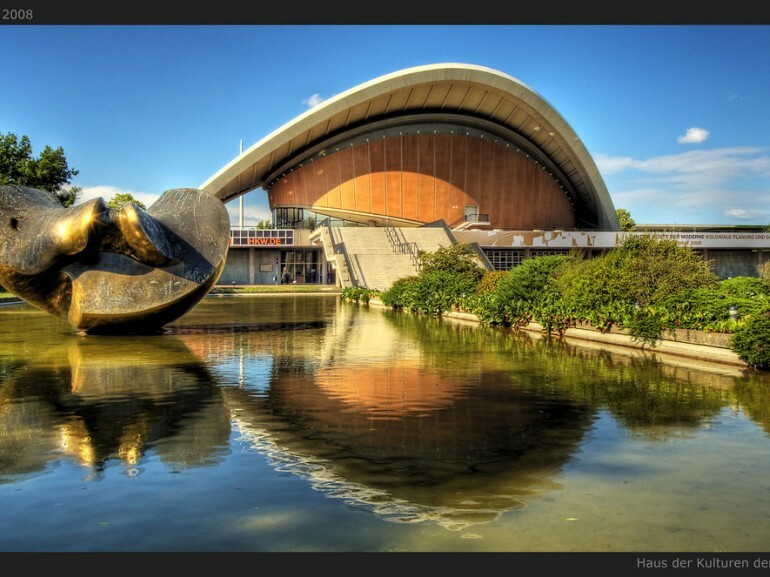 After about 700 meters you can stop to visit the Haus der Kulturen der Welt (House of World Cultures), famous and extraordinary Berlin building and stage for performances and cultural exhibitions. 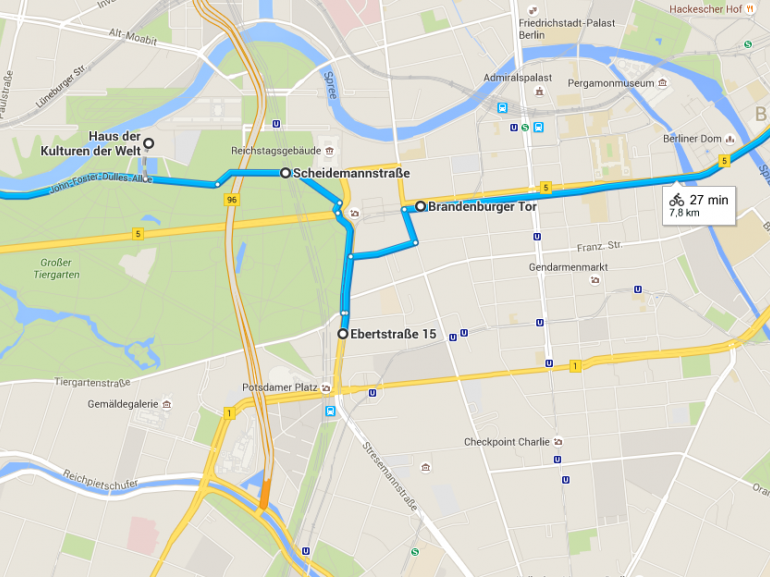 We continue until we arrive in Platz der Republik, to our left. You are in the government district and immediately next to the square there’s the Reichstag, the German parliament. Shortly after the building turn right. 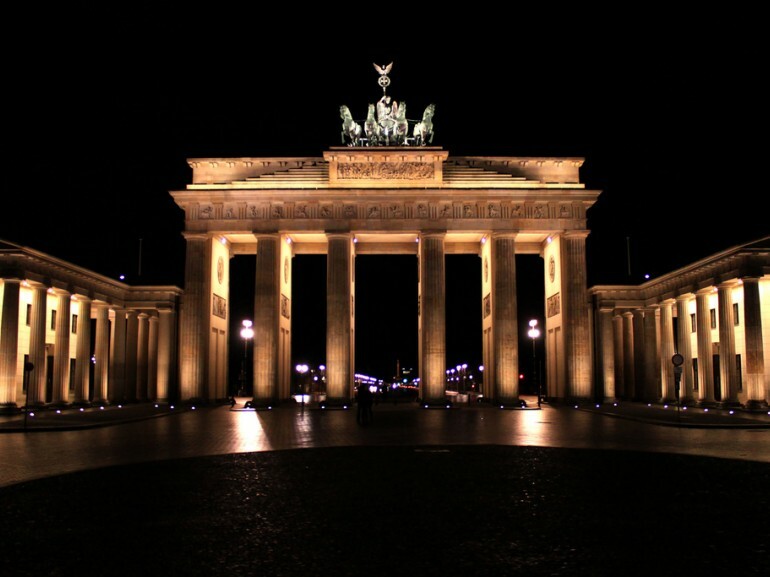 Back to the iconic landmark of Berlin, the Brandenburg Gate. During the Cold War, it represented the division of the two cities, now has become the door of the reunited Germany. Cross it and you find yourself on the famous Unter den Linden, the avenue under the lime trees. The most famous street of the city is the perfect spot for a break, in one of the many bars, for an aperitif. alk the entire avenue and then straight up to the destination. 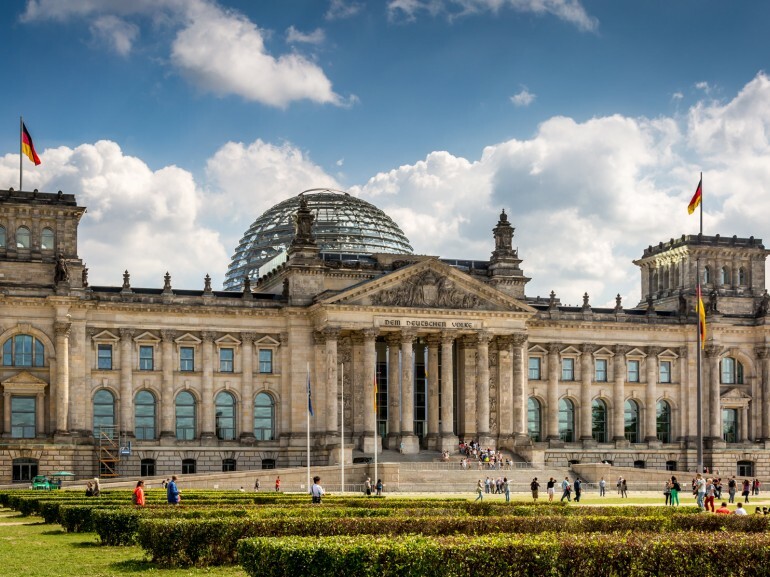 To your right, between Kupfergraben canal and the Spree river, you will encounter the Museum Island, one of the most beautiful and important museum complexes in the world with 5 must-see museums. 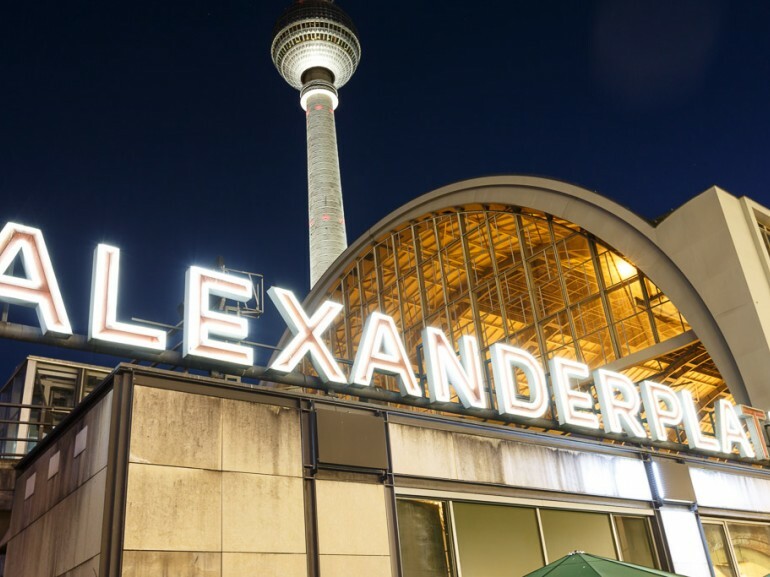 So you arrive in Alexanderplatz where your tour of Berlin by bike ends. The most famous square of the city and tied to its history is dominated by the famous TV tower, the tallest building in the city. Between the Fountain of friendship between peoples, modern buildings and the World Clock that rotates continuously showing the time in different parts of the world, the place is a lively modern transit junction and shopping area.